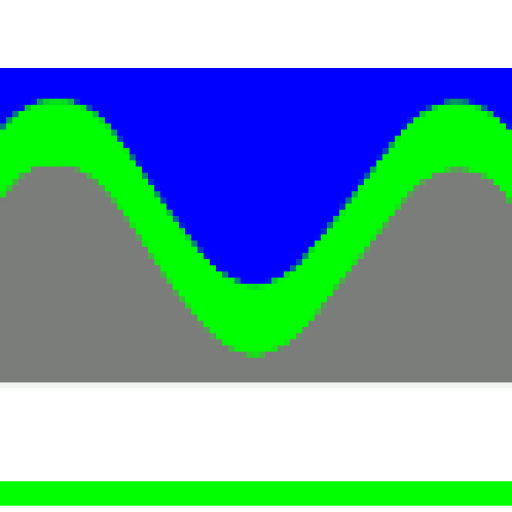 Check out our services and equipment. We are committed to providing your company with a comprehensive well services solution. 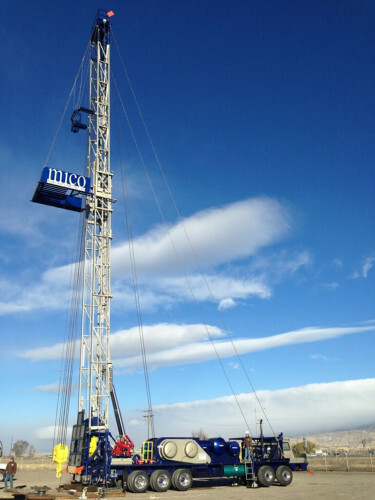 We serve major and independent oil companies who are committed to working safely, efficiently and in an environmentally responsible way. 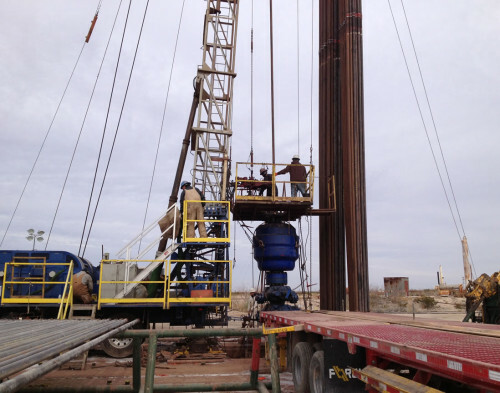 & also oilfield services in Lovington. MICO Services in Lovington NM serving the Oil Industry in the entire Permian Basin. 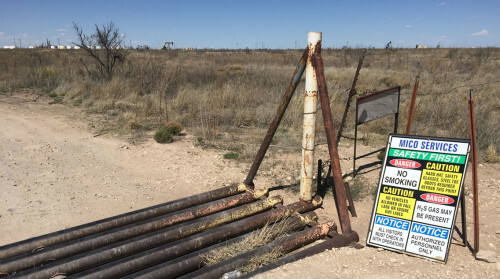 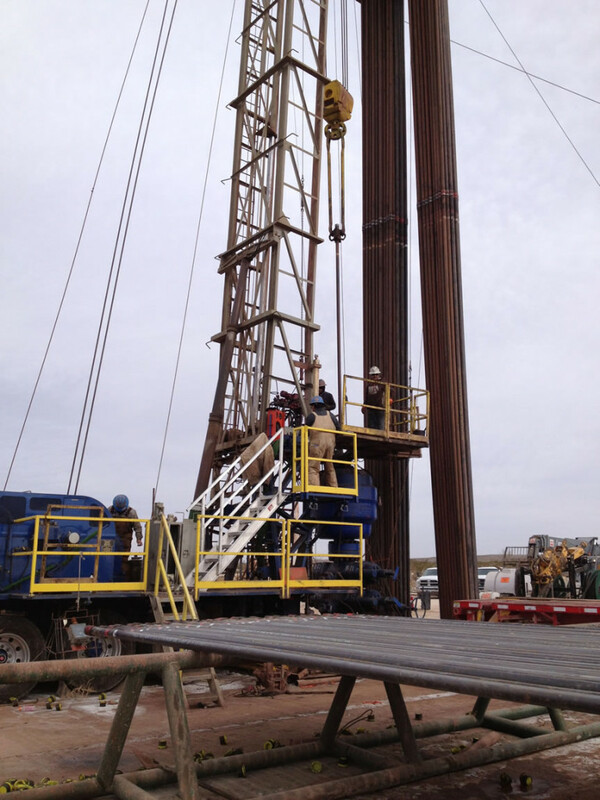 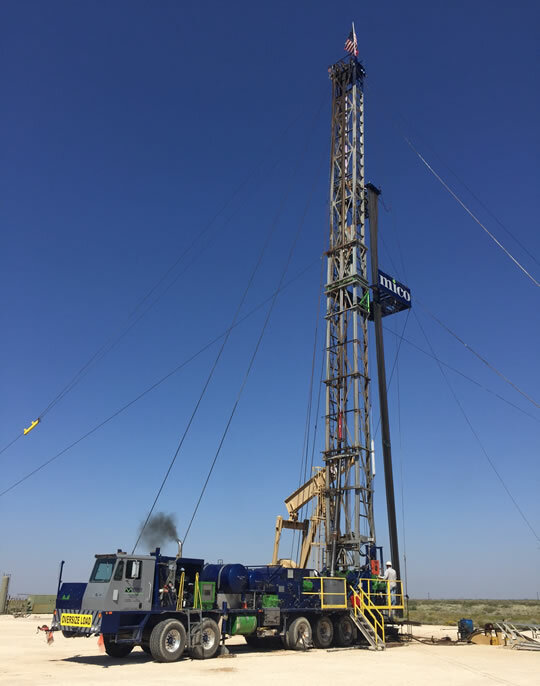 MICO Services is a huge success in the West Texas International ( WTI ) Marketplace.